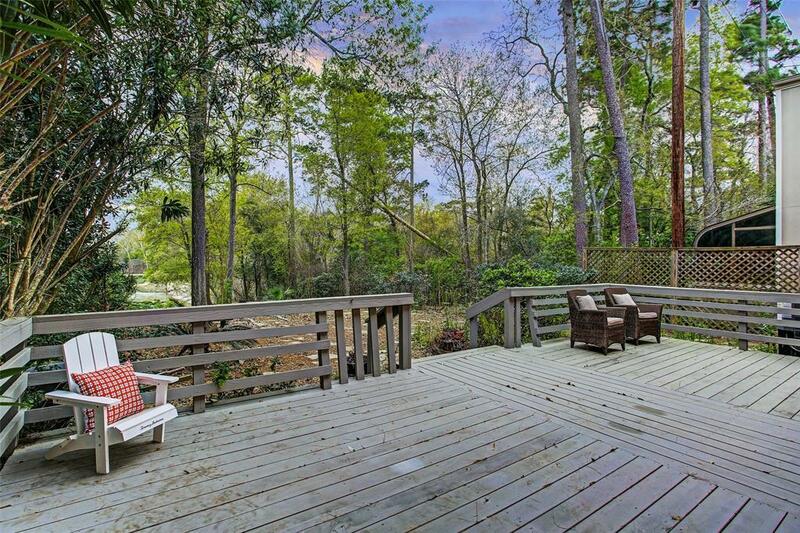 Beautiful rare find, backs up to a ravine with forest-like back yard and water views. 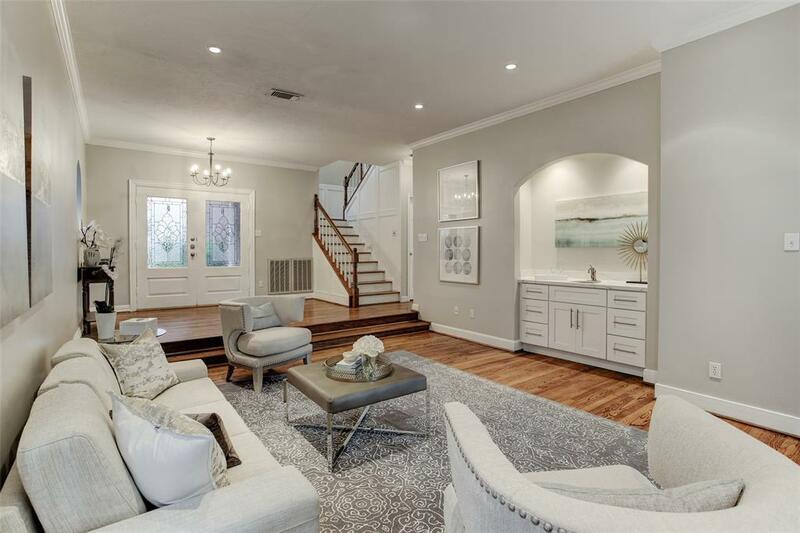 This 4 Bedroom, 4 Bath gem is nestled in a park-like setting, off a charming paved street in a delightful community with a 24-hour manned guardhouse. Zoned to some of the best schools in SBISD. Provides a separate, private entry off the street to a spacious bedroom suite which can be part of the home or separated. Beautiful original hardwoods on the first floor. 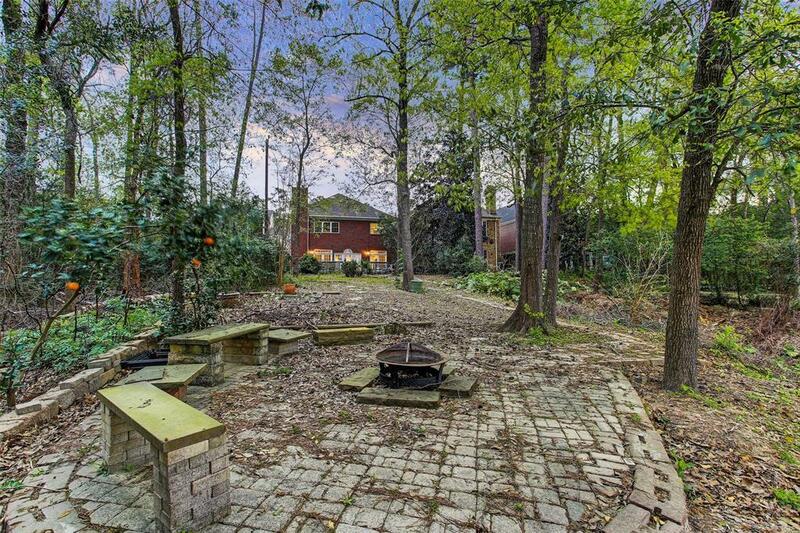 Amazing entertaining and family home with spacious formals and caterers kitcthen. Recently updated kitchen is open to cozy den and morning room. Wall of French doors and windows overlooking large entertaining porch which steps down to a beautiful stone walkway to the water with private sitting areas and fire-pit in a wooded setting. The serene master bedroom has gorgeous unobstructed views. 18 x 14 bedroom can also be used as a gameroom. 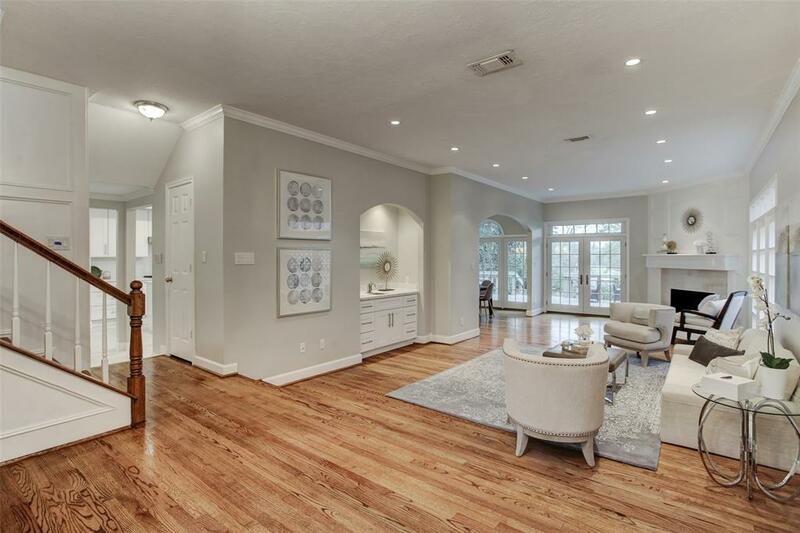 Take advantage of this home which did not flood during Harvey*. (*Per Seller).